World Lung Cancer day, now in its 7th year, was first started by Betsy Thompson, founder of the Lung Cancer Survivors Foundation. World Lung Cancer Day was originally called Lung Cancer Survivor Day and was designed to bring survivors and sufferers together, to give them a united voice to inform and promote all causes and symptoms of lung cancer. 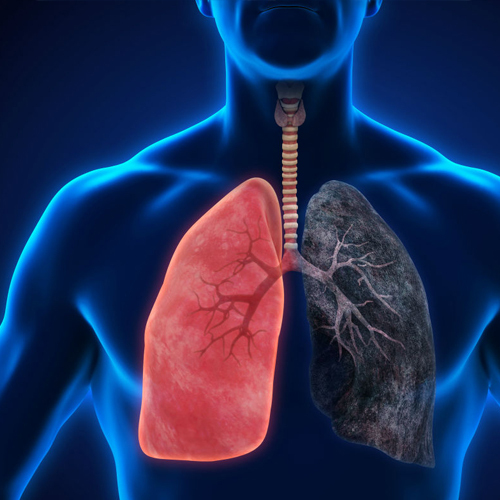 Lung cancer was a rare disease in early 20th century but its incidence has gradually increased with increased smoking and it has become the most common type of cancer in the world. According to the World Health Organisation (WHO), lung cancer is by far the biggest cancer killer, claiming 7.6 million lives globally each year. Cigarette smoking is the leading cause of lung cancer, although it can occur in non-smokers. In an alarming finding, a new study has found that air pollution has emerged as a major factor for lung disease in India, especially among younger age group. 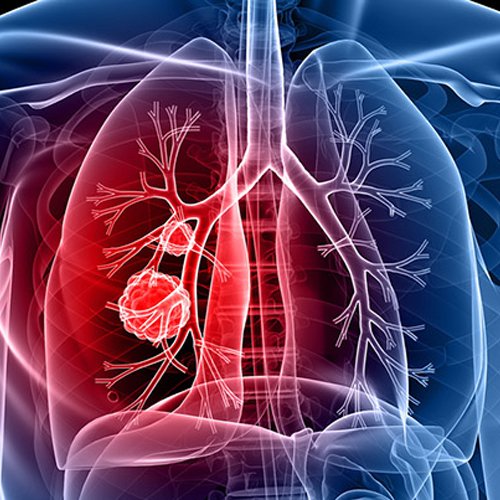 It is important that we are aware and take necessary measures to stop lung cancer!